When we think about the developed nations in the world, one of the first countries which comes to our mind is the United States of America. The United States have definitely set an example in the way them have made economical, technological and social progress. What we get to see today is the result of the reforms which took place after the Civil War, which was seen as the greatest political and constitutional turmoil in American history. 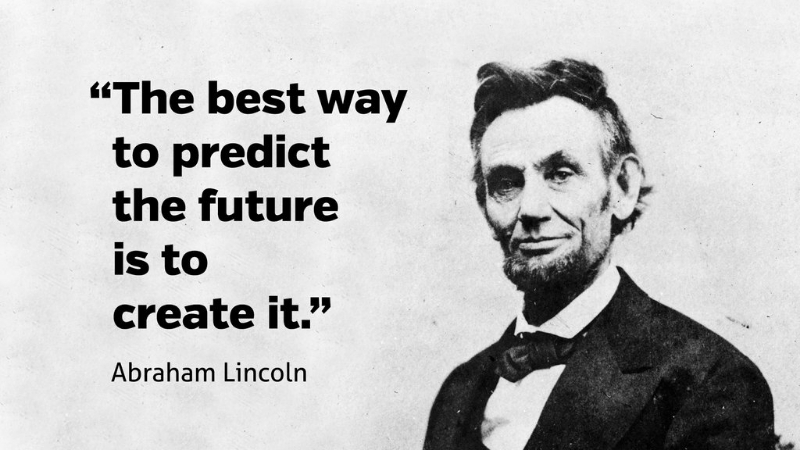 The person who led them through the Civil War was Abraham Lincoln, the 16th President of the United States. His efforts were responsible for the abolition of slavery, modernising the economy and strengthening the federal government. 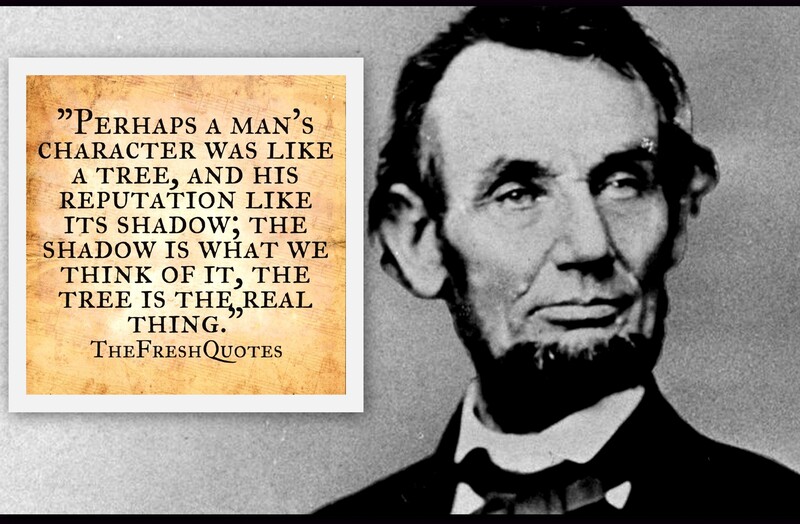 Not only was Lincoln one of the greatest US Presidents but also was equally astute in his career as a lawyer and a politician. 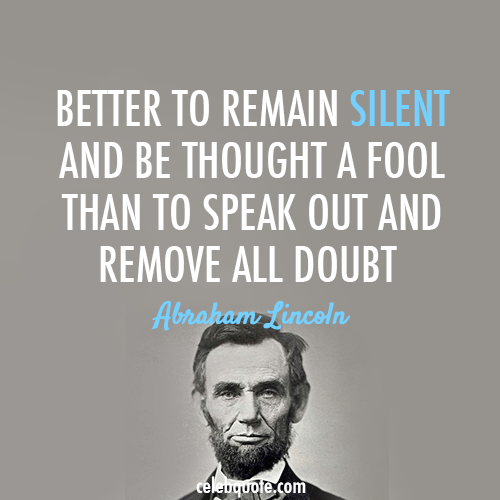 The best example of his oratory skills is the Gettysburg Address. It became an iconic endorsement on the principles of nationalism, republicanism, democracy, liberty and equal rights. 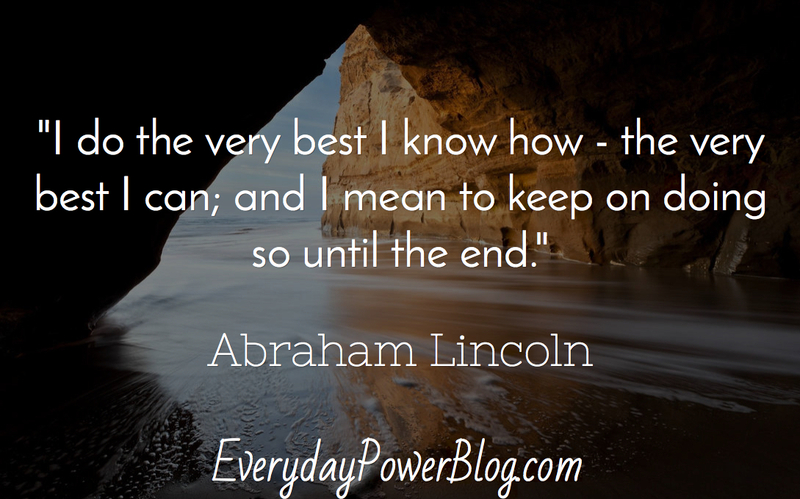 While it is next to impossible for anyone to be as great as Lincoln, we can all seek inspiration from his words. 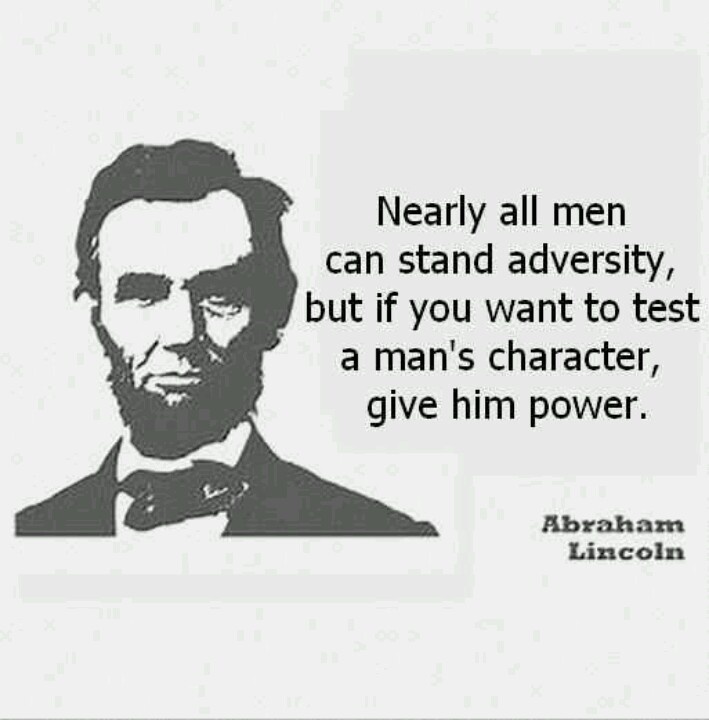 How a man behaves while in power defines his character. 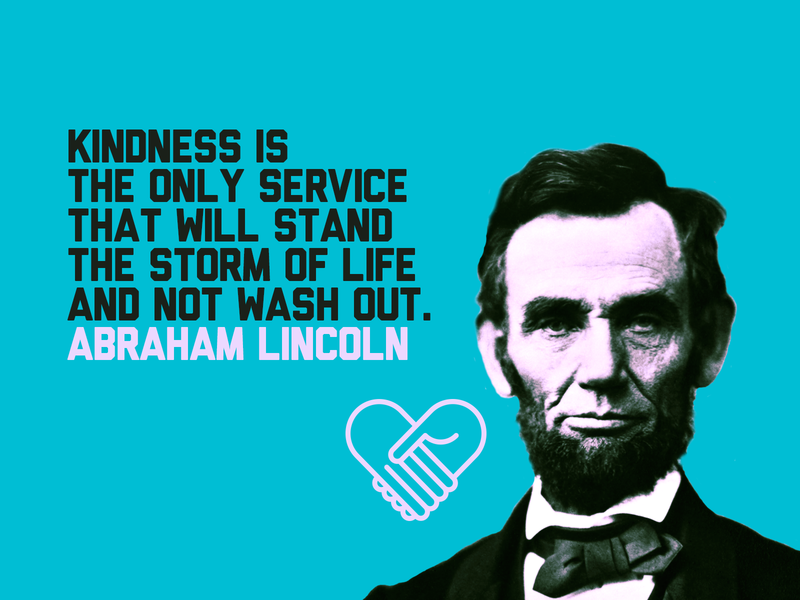 Kindness is something which will help you throughout your life. Better preparations lead to better results. 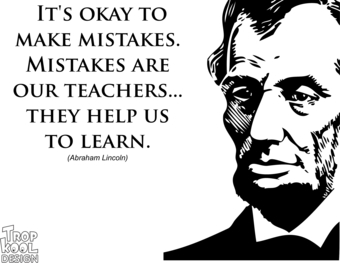 Never be afraid to make mistakes in the course of learning. Be a man of character, reputation will follow. Work hard so that you are in control of your own future. Be merciful. 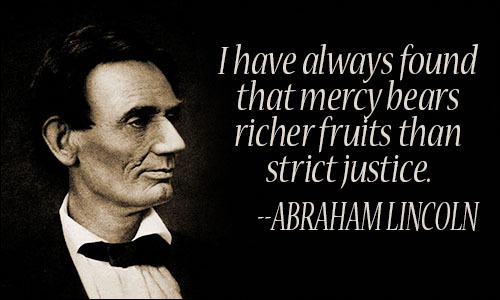 That would be more fruitful than implementing strict justice. 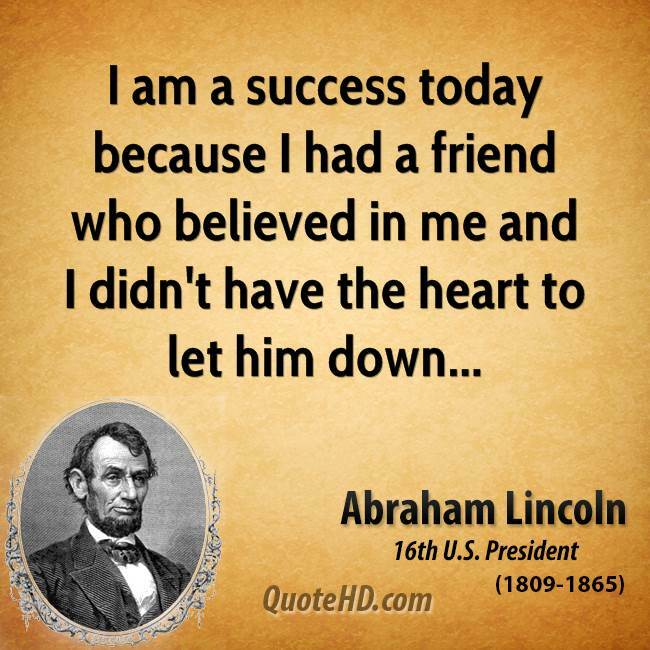 Befriend people who believe in you and never let them down.